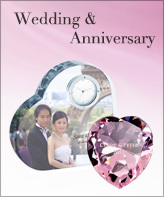 Let's celebrate another wonderful year of marriage! 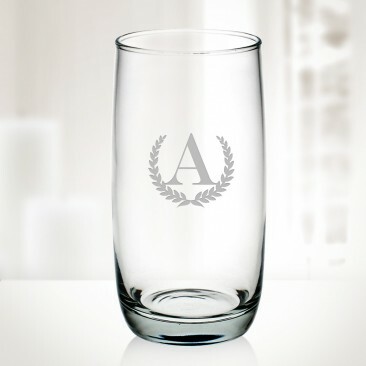 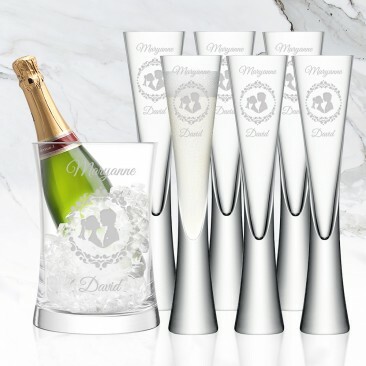 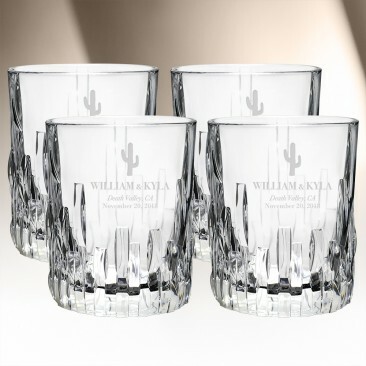 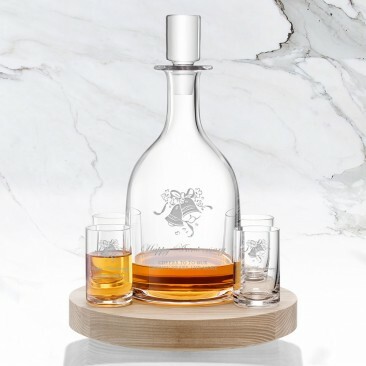 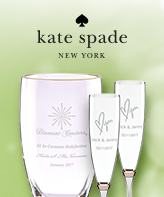 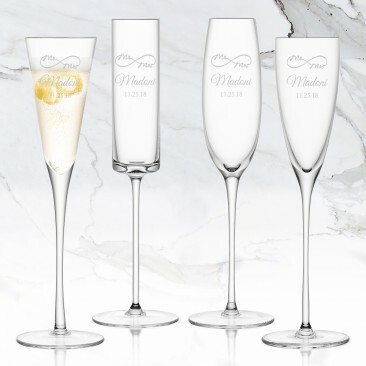 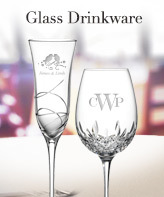 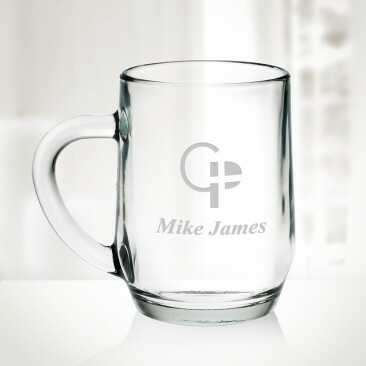 We’re here to provide the best set of drinkware with items like wine glasses, champagne flutes, DOF, Tumblers, Shot Glasses, and more! 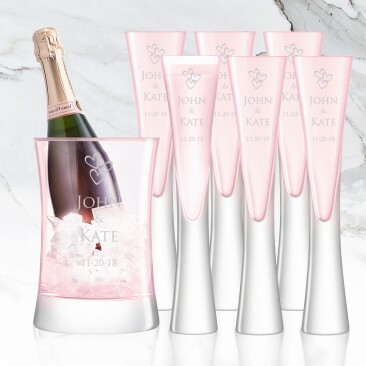 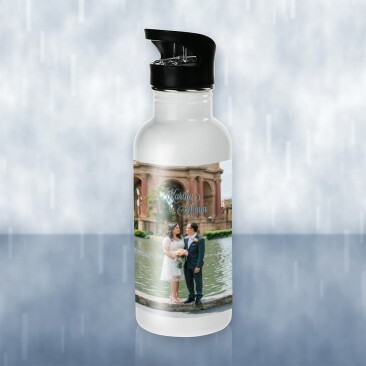 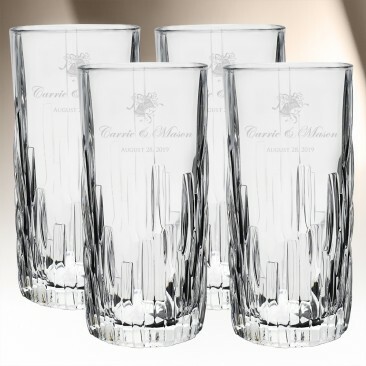 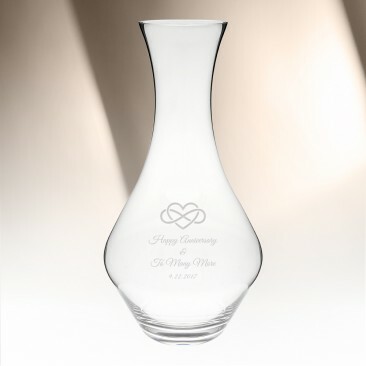 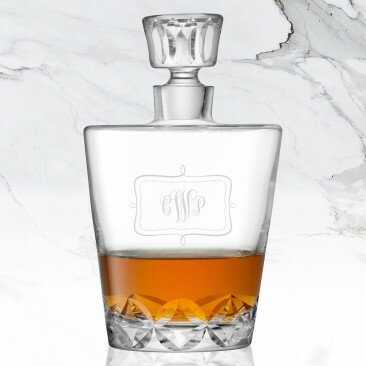 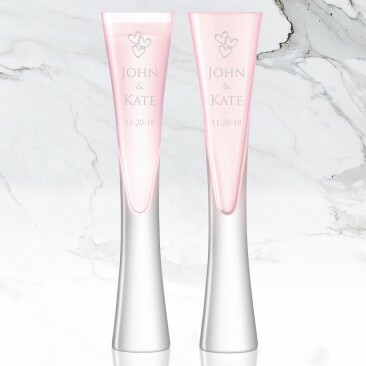 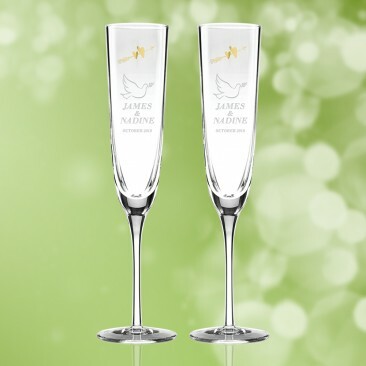 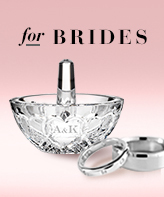 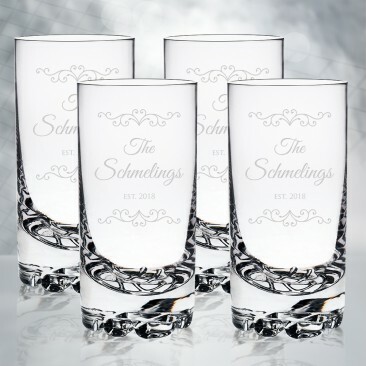 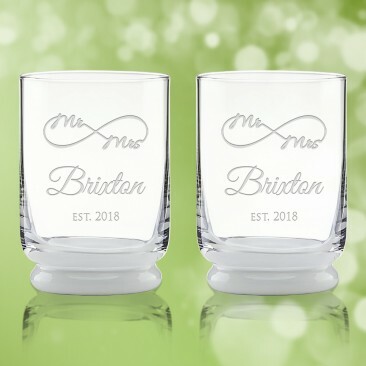 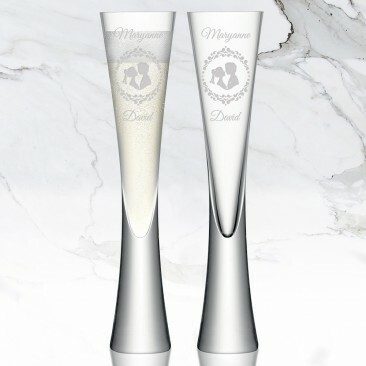 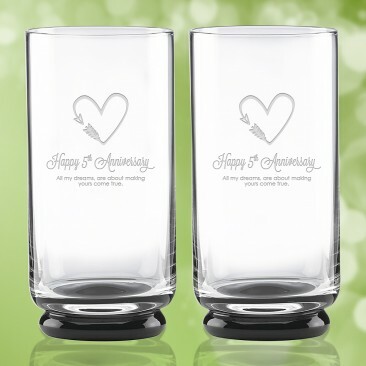 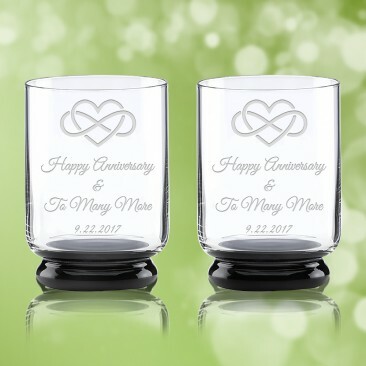 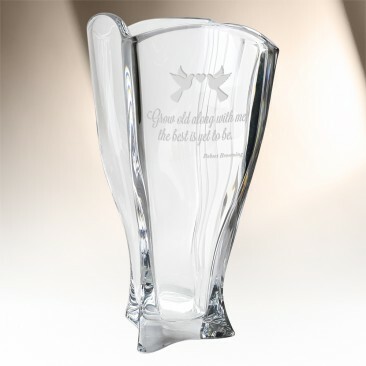 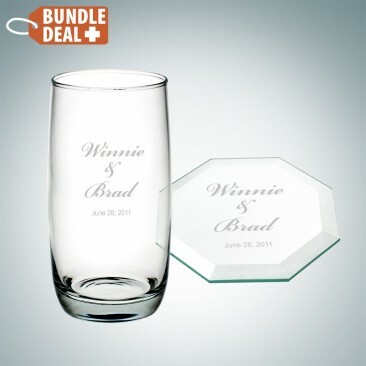 With our services of customizable engravings and details, we’ll be sure to personally help you celebrate every special moment!